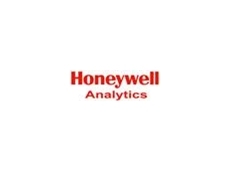 The Impact and Impact Pro Multi-Gas detectors from Honeywell Analytics provide safe, accurate and reliable measurements of up to four gases at once. 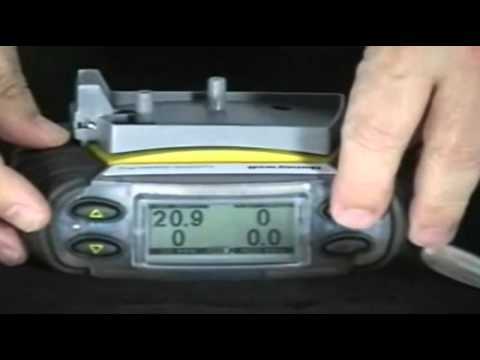 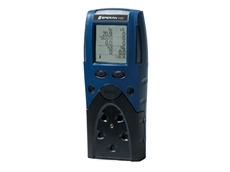 The Impact range of portable multigas monitors is ready to protect you when most needed. 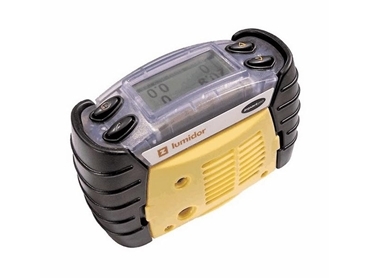 Honeywell Analytics provide a wide range of quality, flexible portable gas detectors, ideal for confined spaces, spot leak testing and mobile use. 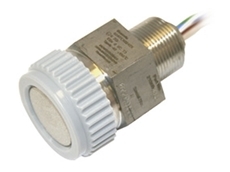 14/06/12 - Now available from Bio Systems, Sensepoint high temperature gas sensors are specifically designed for use in high temperature hazardous areas to detect combustible gases.